- During the years 1982-88, Peter moved in the same path as Steve Kipner, turning his main concentration on songwriting for other major artists such as Heart, Survivor, and Janet Jackson, to name a few. 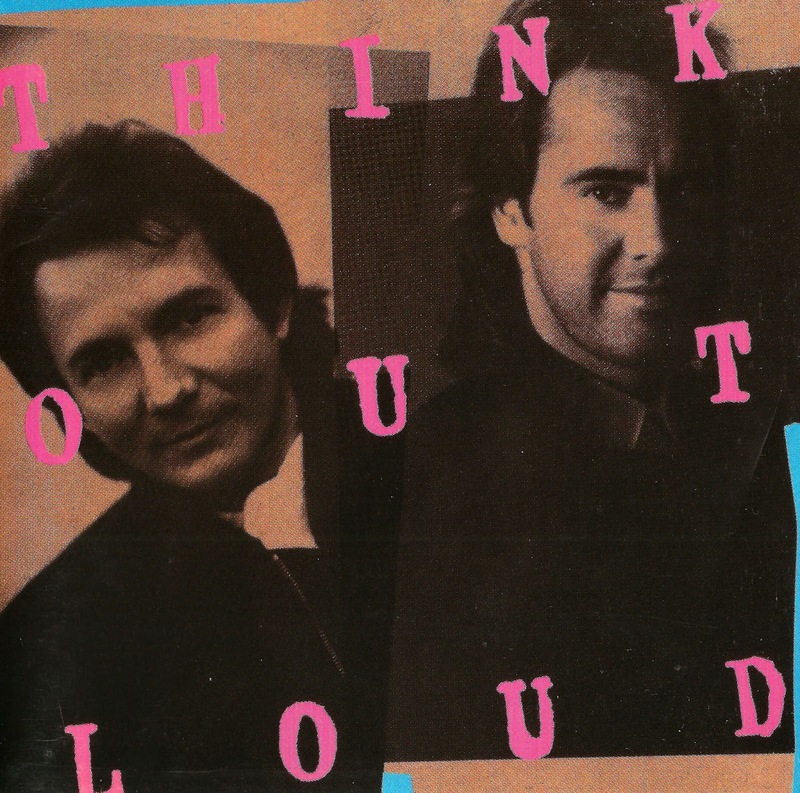 Think Out Loud started out as a collaboration between both west coast singer/songwriter/musicians in 1988. Peter Beckett and Steve Kipner, x-bandmates from Skyband and Tin Tin, released a self-titled album on A&M Records. 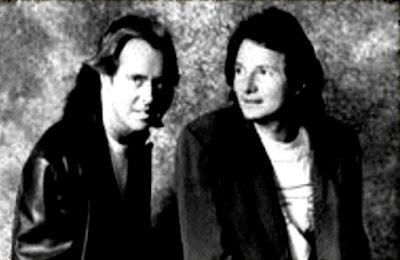 Sharing lead vocals through out the album, Peter credited with lead guitar and programming, while Steve handled the bass, keyboards and some programming also. 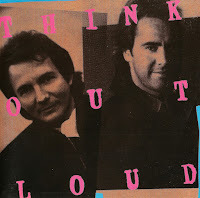 Almost ten years later, MTM Records convinced Peter and Steve to produce a follow up album of their first Think Out Loud LP. Called Shelf Life, it featured eleven brilliant songs with amazing vocal performances, once again by both Peter and Steve. They were a collection of songs written both together and separately over the prior ten years. 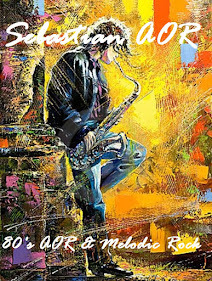 Shelf Life seemed to capture the moods and atmospheres of classic, early west coast music, with great playing, superb songs, and brilliant production. It was consistent in quality styles and blends that varied from one track to the next.